Providing knowledge and high quality supplements to Knoxville for over 22 years. We mark down our products to our same in-store discounts, making prioritizing your health easier than ever before. 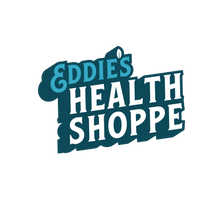 We carry everything from vitamins to herbs to sports nutrition and essential oils.